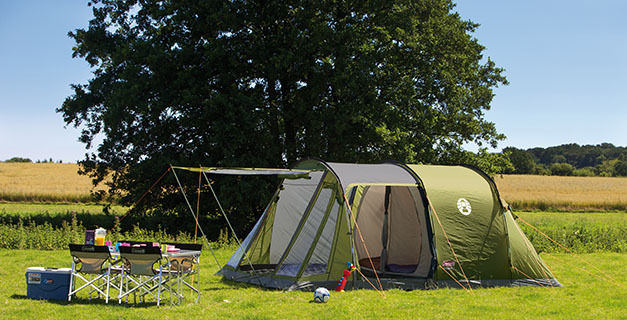 Spacious family tents with an easy-to-pitch tunnel construction aided by the use of ring and pin pole attachments. The extensive living area can house a family table and chairs while full length windows offer a panoramic view of your surroundings. The generous bedrooms with dividers provide flexibility and privacy when required.